Home » We spend our lives carefully planning and manoeuvring ways to avoid feeling abandoned. » We spend our lives carefully planning and manoeuvring ways to avoid feeling abandoned. We spend our lives carefully planning and manoeuvring ways to avoid feeling abandoned. Title: We spend our lives carefully planning and manoeuvring ways to avoid feeling abandoned. We spend our lives carefully planning and manoeuvring ways to avoid feeling abandoned. We block our healing process at every turn in the road. 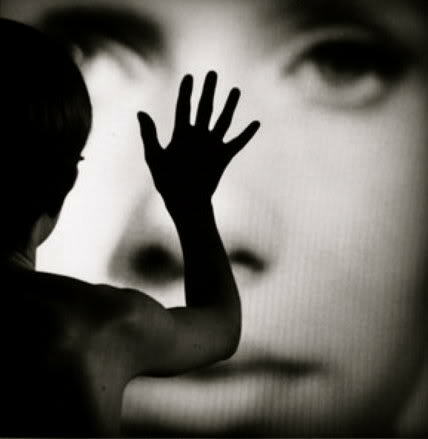 We disappear into addictions, relationships, parenthood, and other soul-numbing paths of a thousand varieties. We build false selves to fool ourselves into thinking we are happy and comfortable, but we never realize that the beams propping up our façades are rotten with the misery of unresolved traumas. Thus we succumb to our terrors, but we cannot outrun them. Of course it took me 70 years to find that out. Labels: We spend our lives carefully planning and manoeuvring ways to avoid feeling abandoned. What about the mortality rate of the child within? 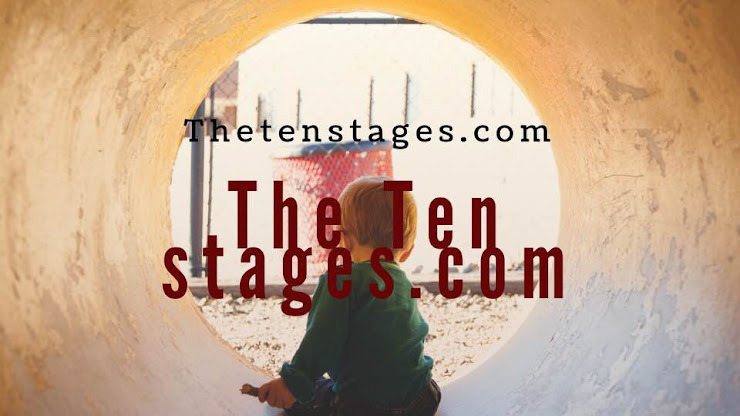 Ten Stage Blogger allows you to enable a widget for followers so those who read your blog simply click one button to become a follower. Followers receive updates to their Blogger or Google profile making it easy for them to check in on your latest blogs. Ten Stages of our Traumatic history is not what happened to us, but what we hold inside in the absence of an compassionate witness. Continuously being updated Tenstage+ Project Radical New View and Modern Translation. 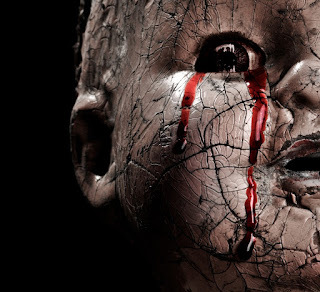 Explication of The Child held Within us. The power to trust in our ten stage process of recovery develops with a commitment to finding a path into what we want, into our recovery passion. who would you let go of, who would you invite in, what would you start saying to yourself and what would you start saying to others? The hardest part of our Loving-Kindfulness we have to re-learn is accepting wherever we are at in the moment no matter how uncomfortable. 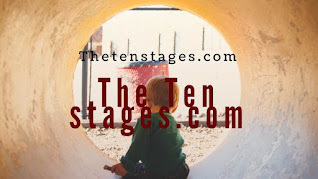 www.thetenstages.com © . All Rights Reserved. The Ten Stages. Powered by Blogger.